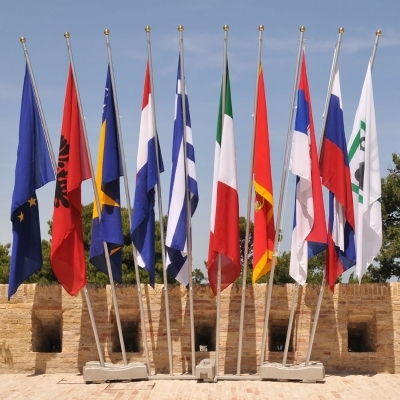 The AII Council of Ministers is the decision making body of the Adriatic & Ionian Initiative. It meets once a year at the level of Ministers of Foreign Affairs. The AIC adopts Declarations endorsing the work done during annual presidency and setting objectives and strategy for the future period of cooperation. The Declarations adopted since the foundation of the AII (May 2000) are enclosed.